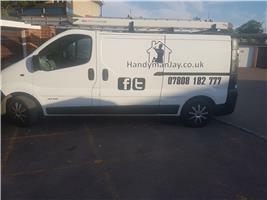 Hi, we are Handyman Jay Limited. Have a great day and thanks for looking. The whole of Hampshire and Andover.